It’s the world of technology and the most usable thing is a computer we save our most data like personal files, office documents, important pictures, and videos in our computer and save it with a strong password. All these personal data is not less than a treasure of money. Because of this we save all things in a password and want that no one uses it and makes any changes to our personal data. Locking our windows with a password is the simple and best way to save our data and only the one person can access all data who know the correct password. But sometimes this type of safety becomes a problem for us that we forget our windows login password and it’s the big problem for us. We can’t access our computer Laptop and also can’t use our personal data but technology is totally advanced and technology has the solution of your every problem, the solution is Windows password recovery tools.So here, I’m showing you three different ways to crack login password on Windows computer. Passfolk is the high tech program of 2018. It provides the modern dashboard and its very easy to use the Passfolk SaveWin password recovery tool. This recovery tool is completely risk-free and you don’t have any special skill to use this password recovery tool. 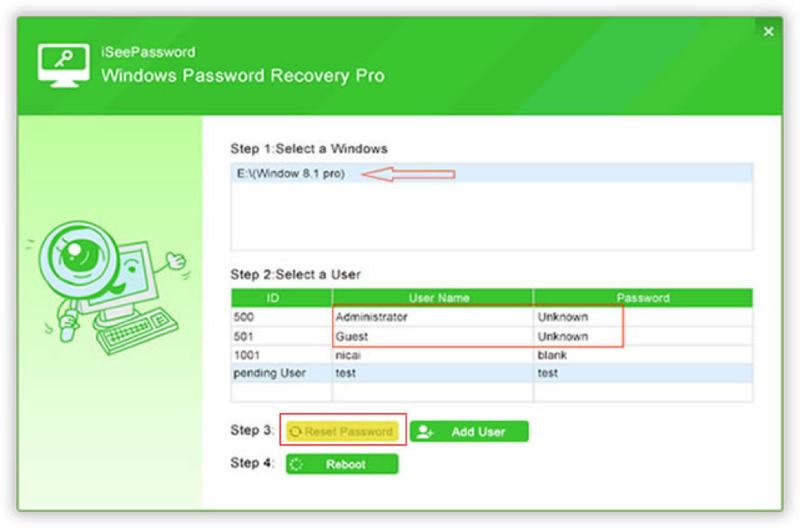 The simple process of this tool is you have to install the passfolk recovery tool and then reset the Disk and the last step is recover your password. 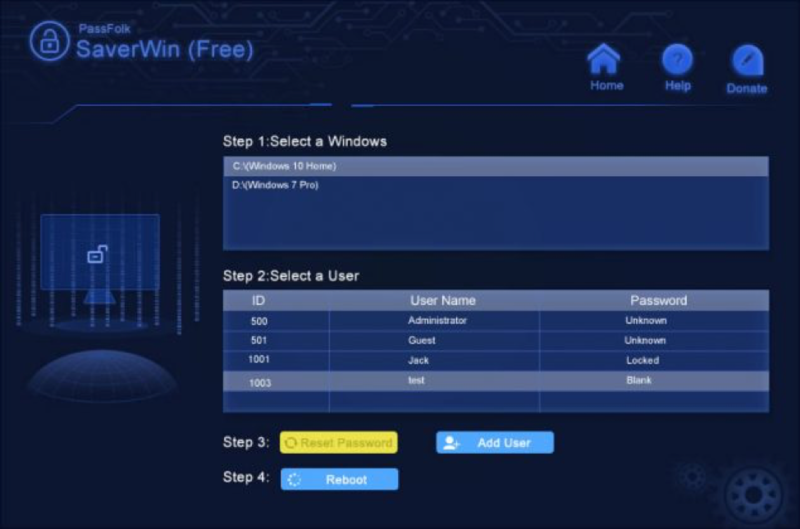 As a third-party software ,iSeePassword is the famous Windows password recovery software in the Internet market 2018, it supports a wide range ,it supports more than twenty different methods to reset password from Windows Windows 7/8/8.1/10/XP/Vista ,and it can help you to recover your lost password no matter it is administrator account or user account it recovers your password without any reinstallation of Windows computer, as well as iSeePassword can help you in different situations without any computer knowledge or any skill. From here to get iSeepassword software , and you have to generate a bootable disk for the reset of your windows password. 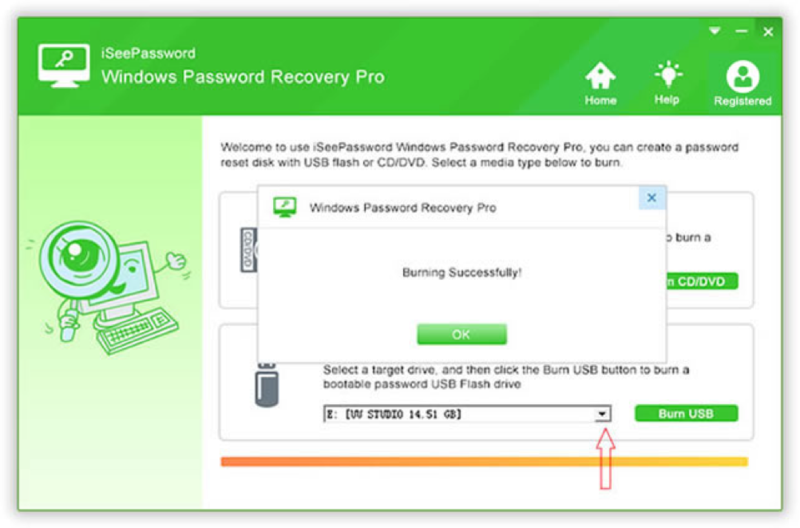 First simply select the recover windows password file by the ISO path and after this, you have to choose bootable CD/DVD/USB drive and now click on the burn for the disk creation. 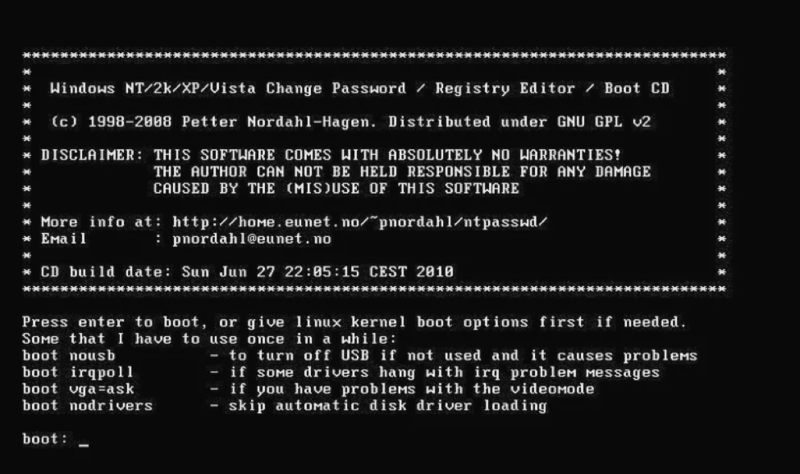 Then insert that disk into your locked computer and select the “User Name”and “Password” that you want to reset , next click “Reset Password” button and reboot your computer, after this log in with the new password. This password recovery tool is very small in size that is almost 3 MB. Offline NT password recovery tool automatically detect your windows installation and find all the accounts of your windows and you have to select the account that you want to reset. All these are the best Windows recovery tools of 2018 that mentioned in this article. But I don’t recommend that novices try the NT password tool because it’s not a simple program at all,tools like the Passfolk and iSeepassword are helpful for those who don’t have any experience.